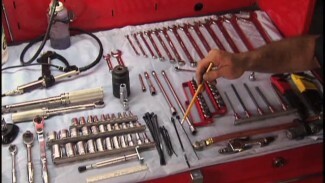 If you change your fluids, you noticed that Harley uses a magnetic drain plug. The stock magnet allows unwanted metal particles to collect on the drain plug and to stop them from circulating back into your oil system. Check out this video by our host, Bob LaRosa. He loves a better product and Dimple Products made a magnetic drain plug that is 1,435 times better than the stock plug from Harley. Use the best products available for your Hog. 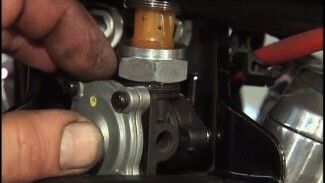 Check out this video on the Dimple Products magnetic drain plug for your Harley-Davidson.